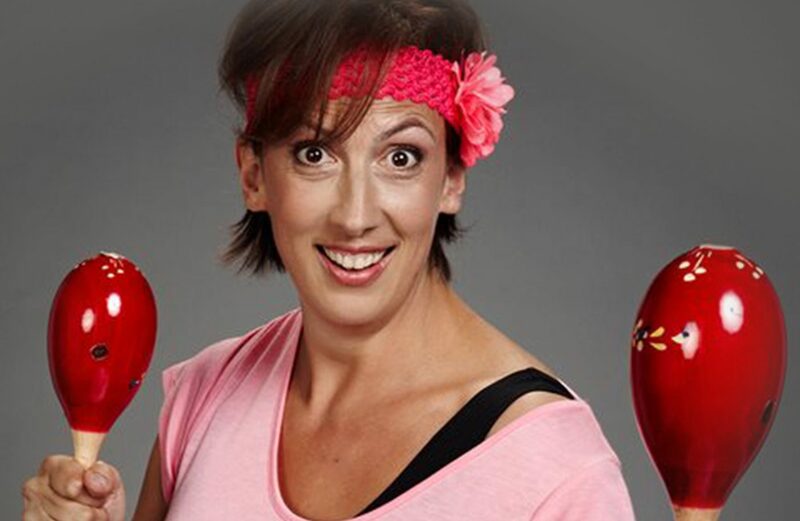 MIRANDA HART’S MARACATTACK is a wholly unique exercise DVD that skilfully combines fitness and fun. The regime features maracas, classic pop music and even never before seen sketches featuring Miranda and friends. Joined by fitness expert Amelia Watts, Miranda works out arms, core, legs and bums, combined with comedy, so you’ll be laughing as you exercise.